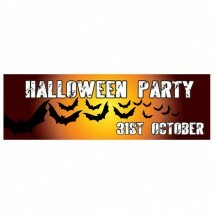 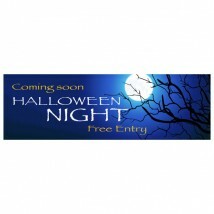 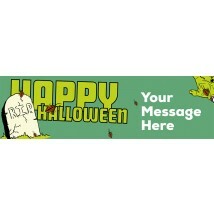 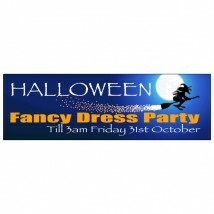 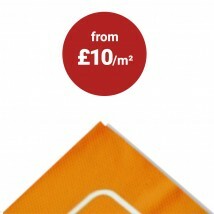 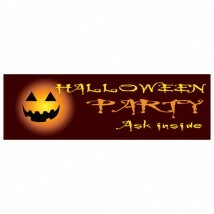 Promote your Halloween event with one of our fantastic Halloween Vinyl banners. 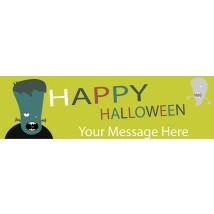 There is no need to spend money or time getting a Halloween banner design done simply choose one of our templates below and customise it using our simple online banner design tool. 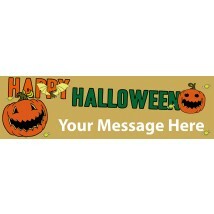 Once you have made the changes you want your banner will be ready to go to our printers where we will create a custom banner you will be proud of. 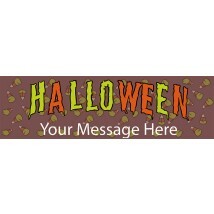 Personalised Halloween Banners are printed in high resolution onto a heavy duty weatherproof reinforced vinyl material with hemmed edges and grommets for hanging your banner almost anywhere. 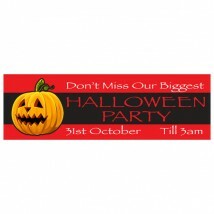 For fully bespoke designs we offer a banner design service.